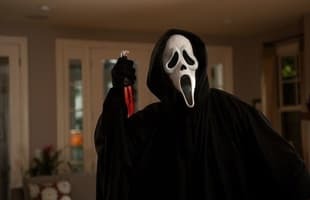 Scream was a classic film directed by Wes Craven. The cult classic revolves around a group of high school kids who have a killer in the mists of their small town. The film has seen 3 sequels since the original. Infographic: How Many Screams Are In The "Scream" Movies?